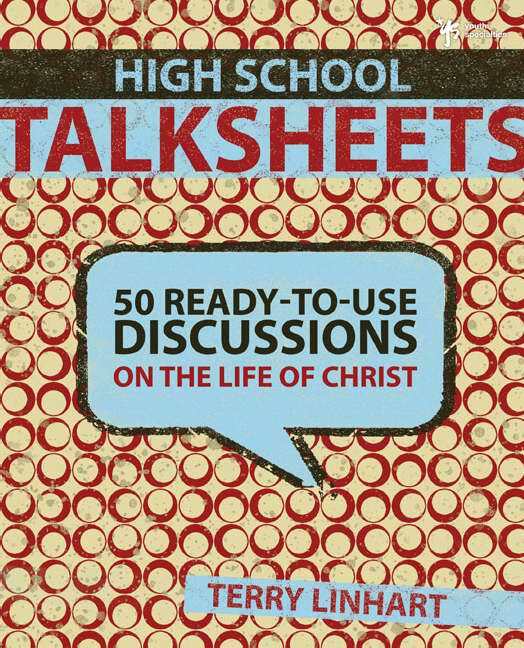 This book provides youth workers with 50 lessons, using the "talksheets" format, that focus students' attention and interest on the life of Christ. Each lesson attempts to connect students to the story and its biblical and practical implications. The lessons are in approximate chronological order, but each talksheet is self-standing and can be used independently or linked with two or three others to create short series. 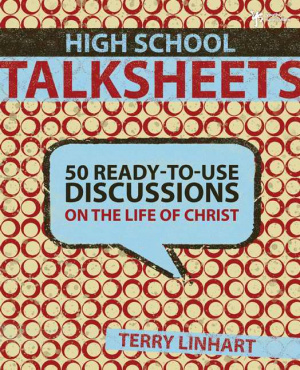 High School Talksheets by Terry D. Linhart was published by Zondervan in December 2008 and is our 40183rd best seller. The ISBN for High School Talksheets is 9780310285526. Be the first to review High School Talksheets! Got a question? No problem! Just click here to ask us about High School Talksheets.